These metric quicklinks come from Japan, and are beautiful parts. High polish, precision threads, and tiny sizes -- you have to see the 2 mm quicklink to believe the size. 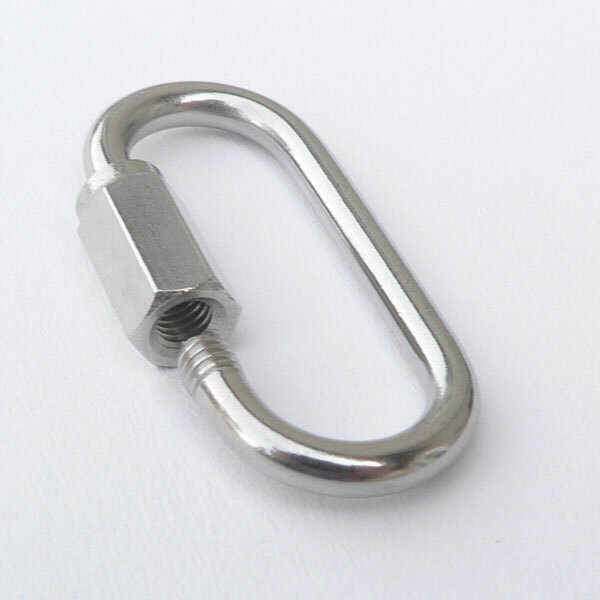 Unlike most large quick links where strength is primary concern, threaded head diameter of this QL is only slightly larger than bar stock diameter. This allows for passage through relatively small holes. 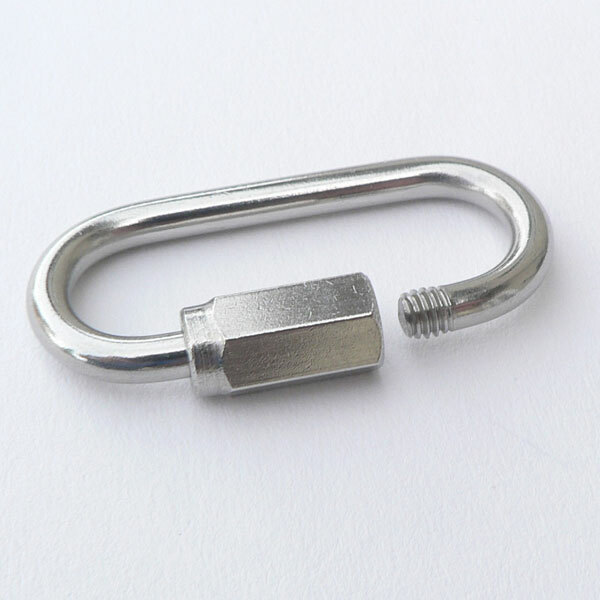 We can special order larger sizes (8mm, 9mm, 10mm, 11mm, 13mm, 16mm, 19mm). SUS304 stainless steel; tumble polished. 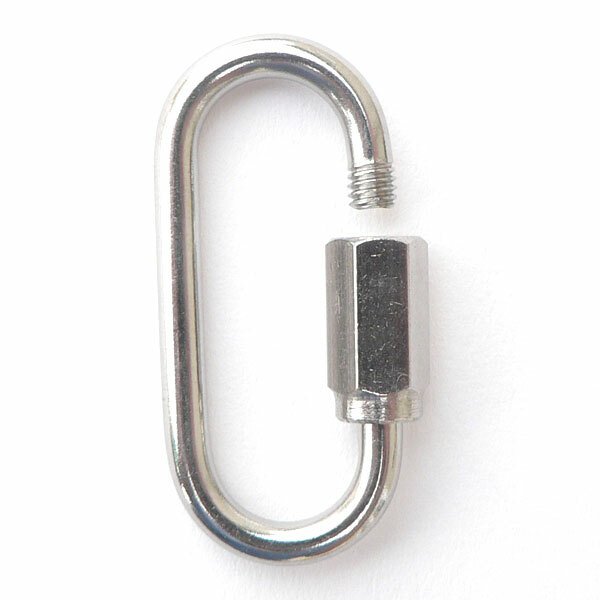 Unlike most large quick links where strength is primary concern, threaded head diameter of this QL is only slightly larger than bar stock diameter. This allows for passage through relatively small holes.